Selective PST import using Date Range, Item Type filters, etc. 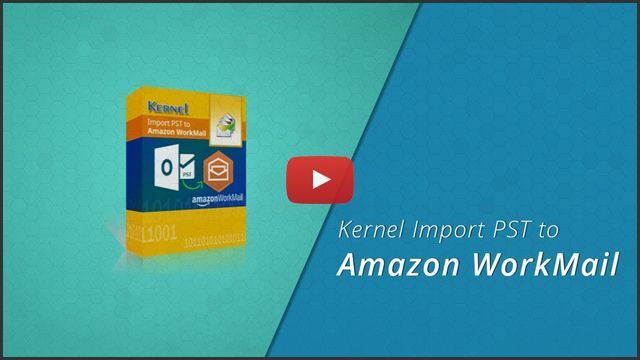 I wanted to import my PST files to Amazon WorkMail but couldn’t find any reliable solution to do this; then I get to know about Kernel Import PST to Amazon WorkMail. 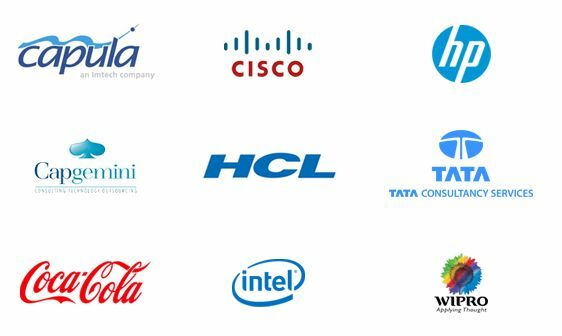 It is a brilliant tool to fulfill your requirements. 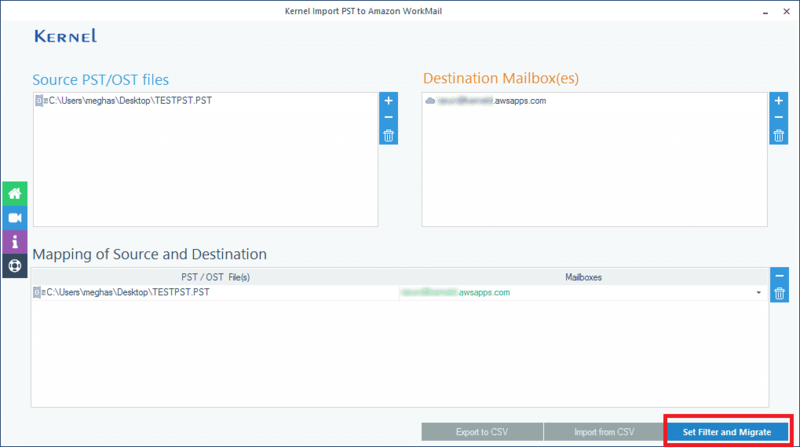 If you want to import your Outlook data to WorkMail mailboxes, then there is no better option than Kernel Import PST to Amazon WorkMail. I have been using this tool for some time now and couldn’t find any other tool that matches its performance. Import PST to WorkMail software allows importing Outlook PST files to mailboxes, public folder, and archive mailboxes as per the user requirement. Once the PST file is added, the user has the option to select any of these options at the destination end. 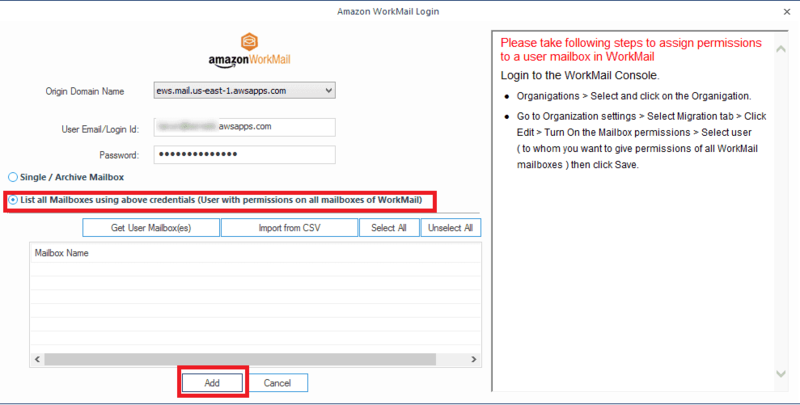 Import PST to Amazon WorkMail tool allows importing PST files to multiple Amazon WorkMail mailboxes. By providing the WorkMail login details (of an account having full permissions on all mailboxes), you can migrate PST files to desired WorkMail mailboxes swiftly. 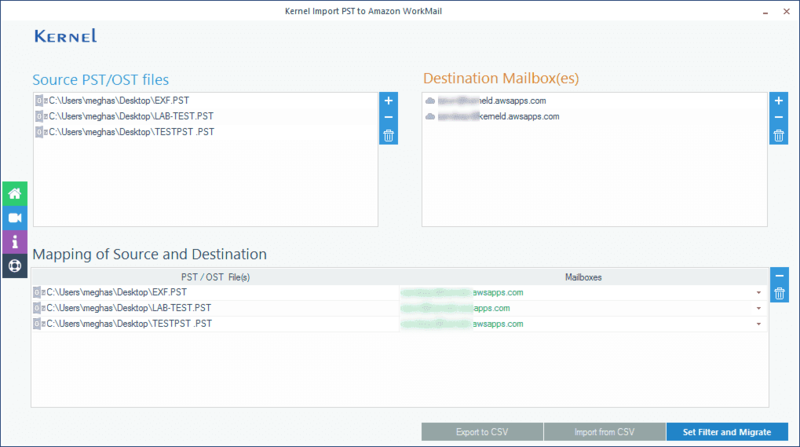 Kernel Import PST to Amazon WorkMail includes a unique feature that allows automatic mapping. 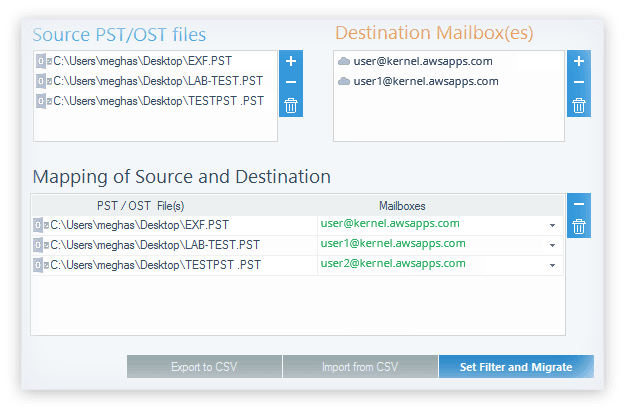 The user can map PST files to WorkMail mailboxes by providing all details in a CSV file. 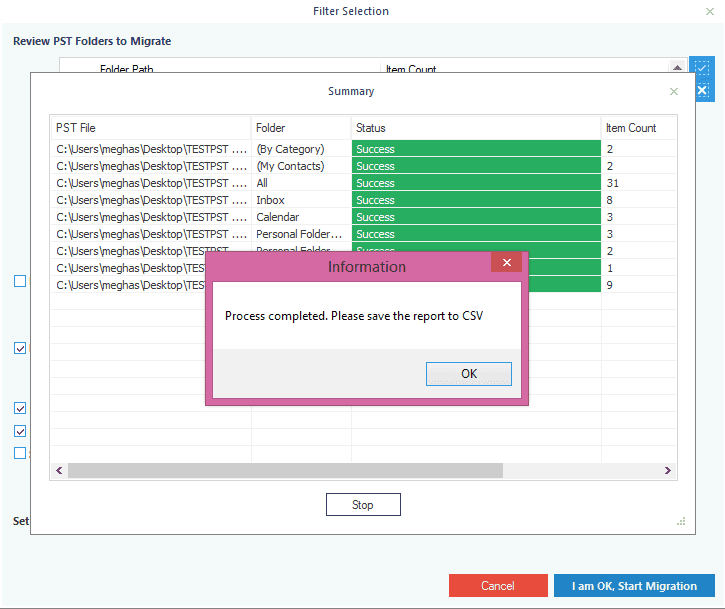 The tool fetches the mapping information from the CSV and performs the migration. 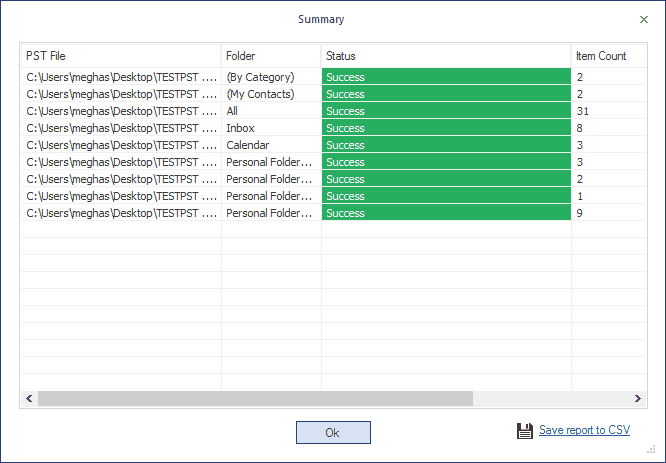 With the Import PST to WorkMail tool, you can filter the PST data with its filters & selection options. The tool allows selecting the folders that are to be imported. Date Range filter allows to import items of a defined period. Also, it has Item type filters and folder exclusion options. The Import PST to Amazon WorkMail tool maintains data hierarchy and integrity throughout the import process. It also ensures that there is no data loss while executing the process. It transfers even large-sized PST files without any errors and glitches. The software has quite interactive and straightforward user-interface. It imports PST file in just a few steps, namely 4. 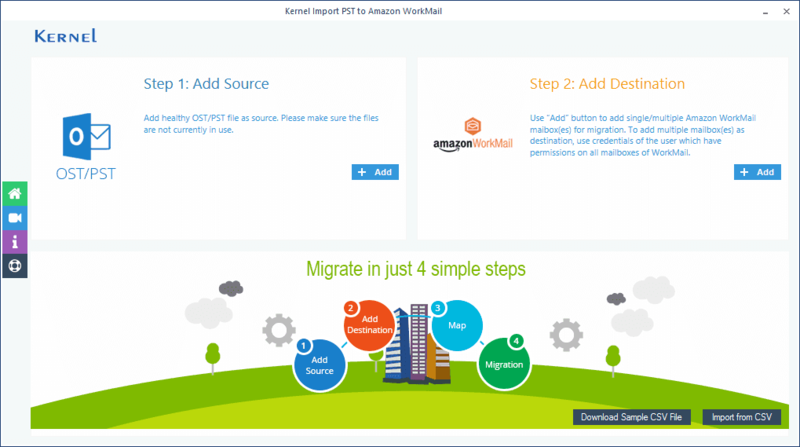 While using this import PST to Amazon WorkMail tool, you add PST as the Source, add Amazon WorkMail as the Destination, perform Mapping & add filters, and then Migrate. Once the import procedure is completed, the software displays the details of import process - the number of folders, login addresses, type of folders, etc. Also, you can save the process summary in a CSV file. The tool also reports an error if there is an issue. 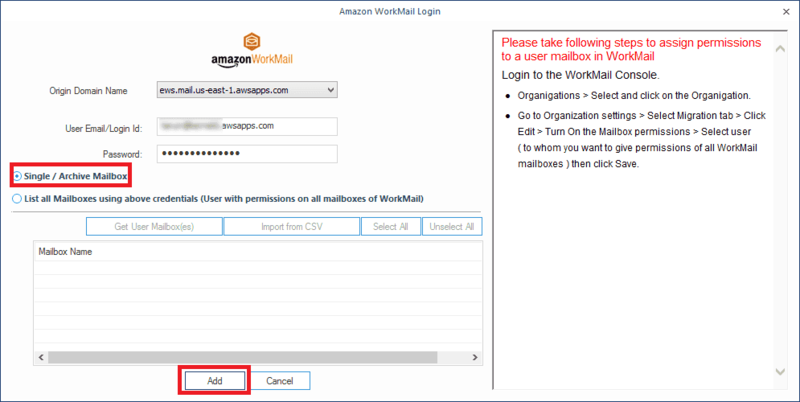 How to Import PST to Amazon WorkMail? SelectSelect the PST file in the Source section and add Amazon WorkMail mailbox in the Destination section. 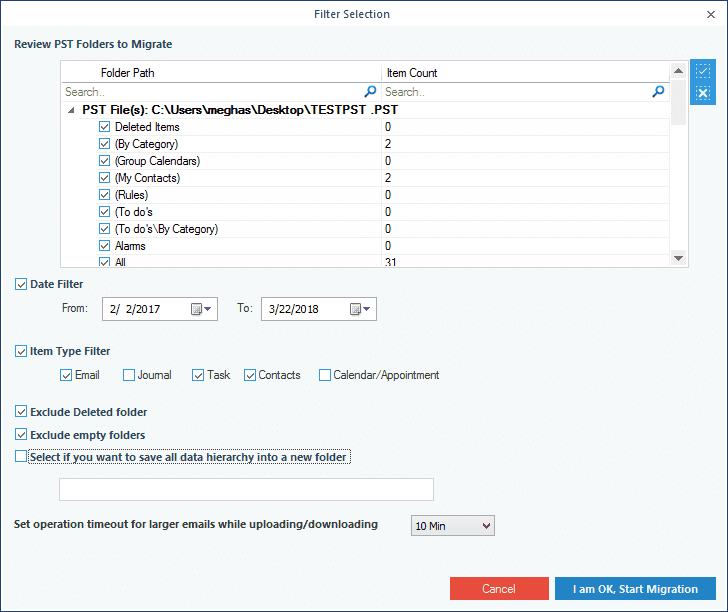 FilterFilter the selected PST file items using different criteria. ImportFinally, select the mailbox, public folder, or archive mailbox to which the data is to be imported. How to import PST to Amazon WorkMail with this software? Launch the tool and add OST/PST files as source. 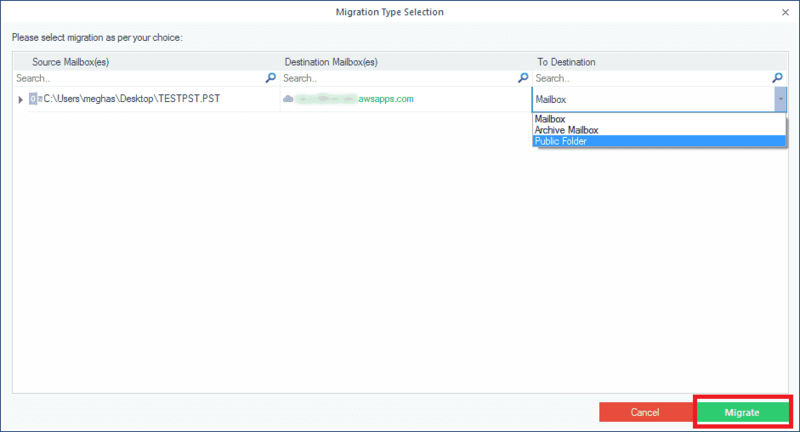 Add Amazon WorkMail as the destination by clicking Add Destination and click Set Filter and Migrate. Apply specific filters to the mailboxes as per requirements and click OK. 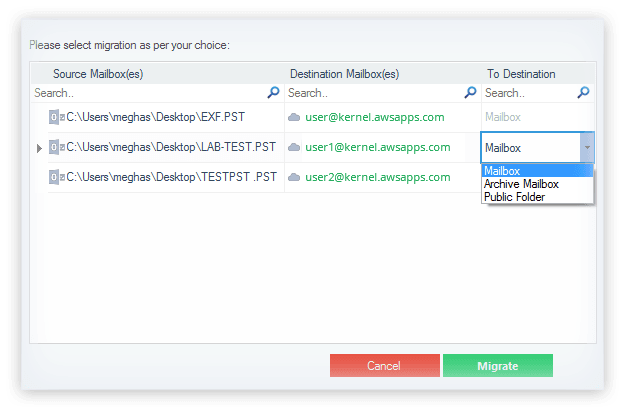 Select the mailbox that you want to import from the PST file and click Migrate. The PST file has been imported to Amazon WorkMail. Can I save PST file in public folders? Yes, you can. The software allows you to save the PST data to Mailboxes, Public folder and Archive mailboxes. When does the need of the full version arise? When you want to save more than 10 items per folder from the PST file, you require the full version of this software. Does the Import PST to WorkMail tool supports PST files of all Outlook versions? Yes, of course. The tool widely supports PST files of all versions of Microsoft Outlook. 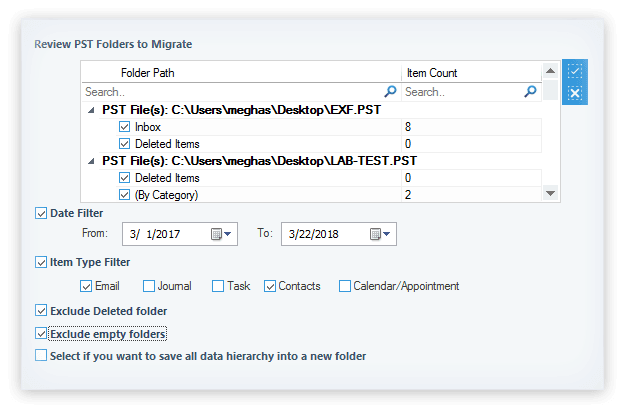 Can I directly avoid Empty or Deleted folders to migrate? Yes, you can use the options Exclude Deleted folders or Exclude empty folders (in the filter section) to perform this action. It was a big help for my organization, thanks to this software. This is a win-win deal, I would recommend this to everyone in need. The instant response from the technical team is one of the best things about you guys.